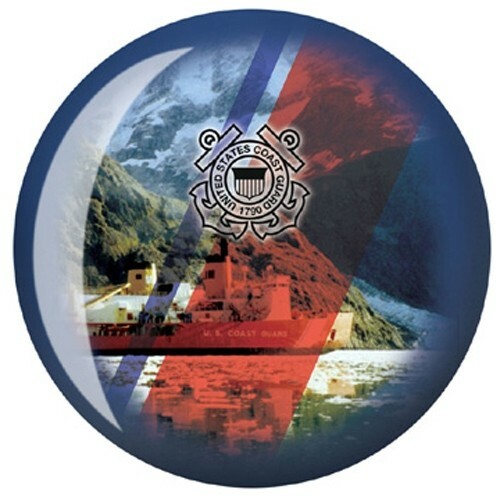 Represent the U.S. Military Branch- Coast Guard at the bowling alley while using this ball! This ball is recommended for any lane condition and would make a great gift for andy Coast Guard supporter! 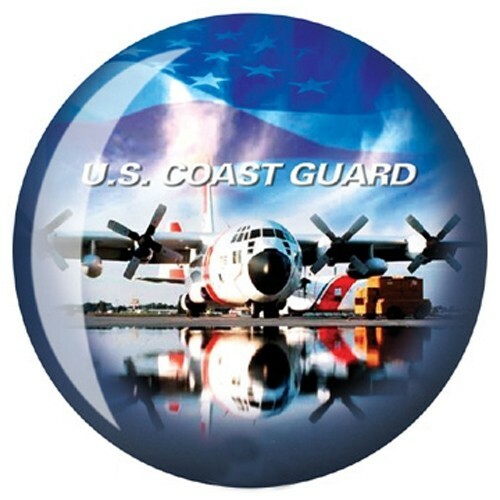 Due to the time it takes to produce the OnTheBallBowling U.S. Military Coast Guard ball it will ship in 1-2 weeks. We cannot ship this ball outside the United States.